Style follows substance in this well equipped & intuitively designed Janome 4120QDC-B, with sturdy construction and stable feeding. Loaded with useful features to take your sewing & quilting to the next level, you get 120 stitches, twin-needle functionality, superior editing and mirror stitching - as just a few of the cutting-edge features of this special machine. 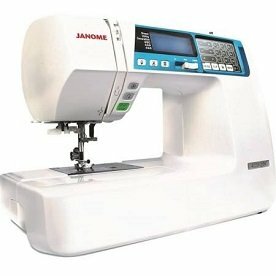 Your new Janome 4120QDC-B has the power, precision & convenience that you need to realize your creative potential. Enjoy these FREE BONUS items found in our Value Package. 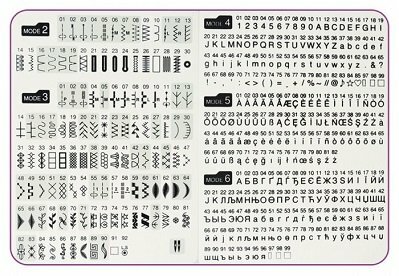 These accessories will give you everything you need to take your Sewing and Quilting to the next level!